Raise A Pint for Volunteers in Medicine! 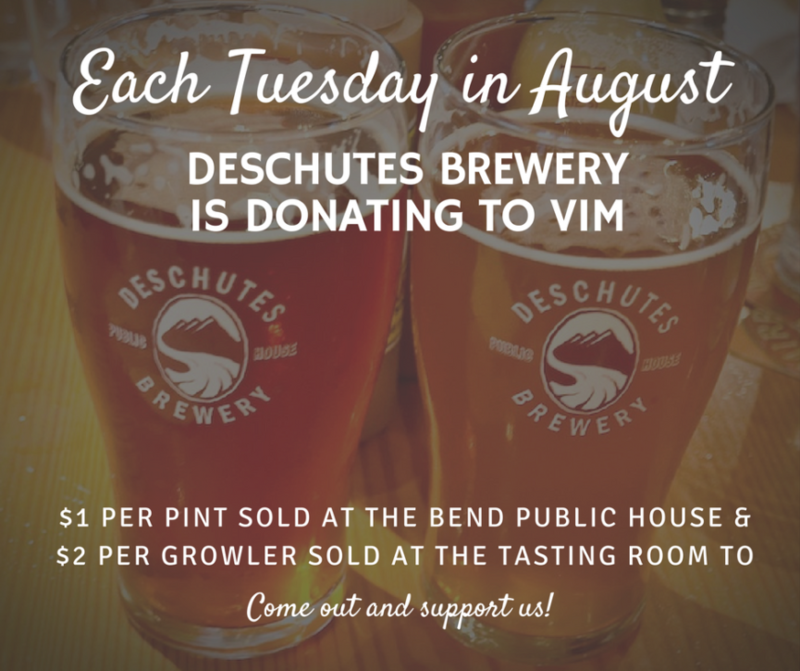 Eat at Deschutes Brewery this Tuesday and and every Tuesday in August 2017 and $1 from every pint you drink will go directly to Volunteers in Medicine Clinic of the Cascades-VIM! If you can’t make it to the pub, you can swing by the tap room on Tuesdays, fill your growler, and $2 will go directly to VIM. 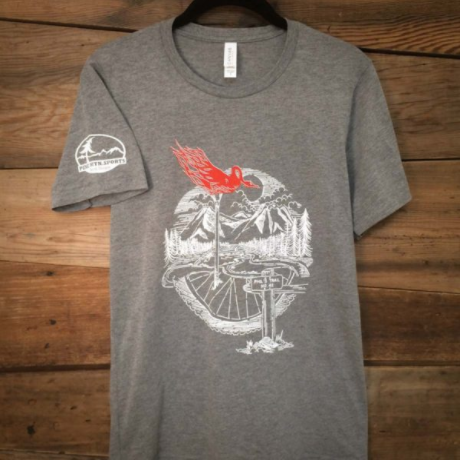 Pine Mountain Sports is continuing the work of our new Community Ambassador Program. Our Community Ambassadors have each pledged to give $500 to a very deserving, and underfunded, non-profit organization of our choice. For 2017 we are focusing these efforts on Volunteers in Medicine – Clinic of the Cascades. Volunteers in Medicine (VIM) provides healthcare on a donation basis to low-income, working adults who live in Central Oregon and have no medical insurance or means to pay for care. We are very grateful to our friends at Deschutes Brewery for designating our 2017 Community Ambassador Program and Volunteers in Medicine – Clinic of the Cascades as their Raise A Pint beneficiary for August! Let’s raise a pint together while raising some dollars for those who are providing healthcare for the hard working, low-income members of our community that need it the most.